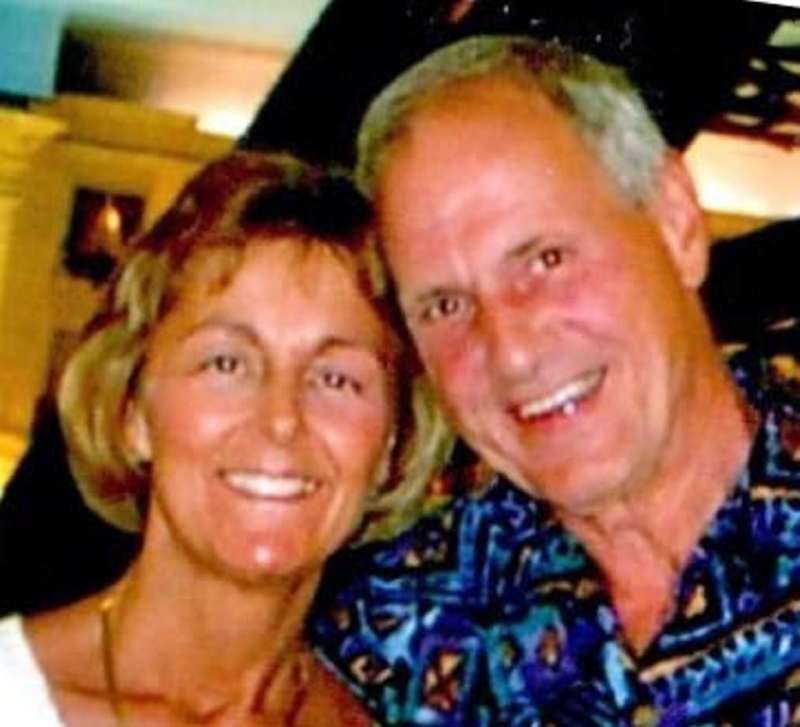 Timothy Butler, a retired KeyBank senior vice president, and his wife, Carolyn, were known for their East Aurora church work and their love story that began with a dance at a picnic. They died within a week of one another. Mr. Butler, who had a second career as a Christian Church minister, was 72 when he died April 22 in Elma. Mrs. Butler, a former nurse at Mercy Hospital, was 63 when she died Sunday in Buffalo. The couple were married for 32 years after they had met at the bank where Mrs. Butler worked as Mr. Butler’s assistant for a short time before focusing on her nursing career. Mr. Butler started his career as a teller at the Bank of Buffalo, later KeyBank, going to night school and climbing the ranks and granting business loans and even helping the Knox brothers when they wanted to build a new arena for the Sabres. Each of them died of a different illness – Mrs. Butler was diagnosed with a brain disorder at about the time that Mr. Butler’s cancer returned . While the couple lived in Elma during their later years, they considered East Aurora home. They settled there after they married on Valentine’s Day 1982. After Mr. Butler retired in 1998, he went on to study ministry through the Episcopal Church at Sewanee University in Tennessee. He worked for East Aurora Christian Church as congregational minister and pastoral associate. He also served on a regional ministry commission and on the Western New York Churches Covenant budget and finance committee. Mrs. Butler was church treasurer, youth group leader and planted the garden. She worked as a registered nurse for more than 30 years until she retired in 2012. The shared a love of the outdoors. Mr. Butler started canoeing and camping as a boy and continued with his wife as an adult, tracking the lakes he paddled through Algonquin Park by marking a map. He had only a couple left to do after more than four decades. He co-founded the Wilderness Canoe Trippers of Western New York, a club dedicated to exchanging route information. A 1959 graduate of Kenmore High School, Mr. Butler earned a graduate certificate in commercial banking in 1966. He was active in professional associations, including the Buffalo chapter of the American Institute of Banking. He was co-founder of the Mortgage Bankers Association of Western New York. Mrs. Butler, the former Carolyn Ann Olenik, graduated from Lackawanna High School in 1968 and earned her associate degree in nursing from Virginia Commonwealth University in 1982. They also enjoyed traveling. Mrs. Butler left home to help out after hurricanes, working as a nurse in Honduras and then doing rebuild work in New Orleans after Hurricane Katrina. They went to Australia, New Zealand, Alaska, Puerto Rico and Hawaii. They are remembered for their dancing. Mr. Butler told his daughter Amy that he knew Mrs. Butler was the woman he would fall in love with after they danced at a bank picnic. Throughout their life together they made a habit of dancing in the kitchen after dinner. They are survived by three daughters, Amy K., Jen R. and Liz M.; a son, Tim S.; and three grandchildren. A memorial service will be at 10 a.m. Monday in East Aurora Christian Church, 464 Main St.